News from MotoringFile.com and a few other things for you this week, including that brilliant automobile you see above, covered with Oreos. Yea, we went there. 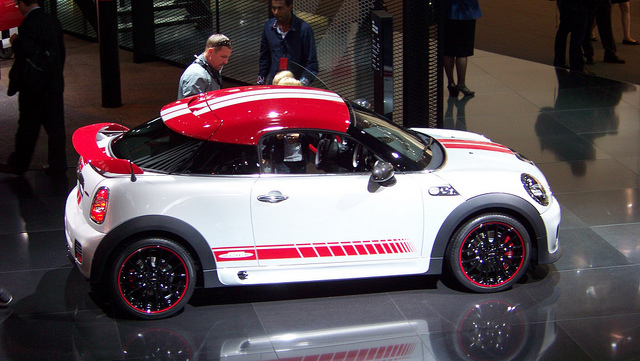 Be sure to read up on your spoiler etiquette, or revel in spoiler envy here. We did talk about that pesky belt tensioner. If you are looking for one and want to save a few bucks over the dealers part desk, Detroit Tuned has them for a smokin’ price! Wow. Did you all hear Db mention his new R60 curiosity? Love it. Just funning boys. Bring on the Oreo GP.